Ask a Local is a series that features creative Californians and the local spots where they like to spend their time. Meet Shawn Strub, a Designer/Art Director/Musician living and working in San Francisco since 2006. She spends her days designing global websites for Sony. 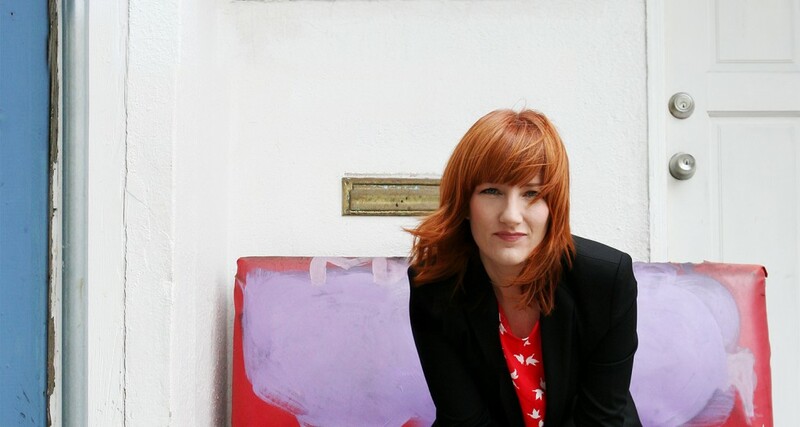 In her spare time she fronts the all-female indie rock duo Bang Bang. I’ve lived in The Mission since I moved to the city in 2006, first near Dolores Park, and more recently, the eastern micro-hood bordering Potrero Hill, otherwise known as Mission Creek. I love this part of the Mission for it’s mix of industrial loft buildings, cool urban art spaces, and sleepy tree-lined streets. It’s a more peaceful, relaxed version of the oversaturated Valencia Corridor. Of course, all that is changing rapidly with the recent boom of new businesses coming into the area. On the upside of this, I am within waking distance to some of the coolest new places, like Sightglass Coffee, Central Kitchen, Salumeria, Trick Dog, Heath Ceramics, etc. The down-side being that locals and some businesses that have thrived here are being pushed out by exorbitant rents. Guerrero Gallery, one of my favorites, sadly closed it’s doors last month and is searching for a more affordable space elsewhere. But it’s encouraging and inspiring to see great new businesses like The Aesthetic Union opening up shop. Most mornings I make a pit-stop at Heath Ceramics for a Blue Bottle coffee before I head to work in SoMA. It’s also a great weekend hangout, with the beautiful retail space, open seating area, and comfy couches where you can peruse a great design book selection. Just around the corner is recently opened The Aesthetic Union, a great new letterpress shop with two huge Heidelberg windmill presses plus all kinds of other vintage printing equipment. In addition to letterpress, they do custom silkscreen, linoblock, and mimeograph. Co-owner James Tucker says they’ll eventually offer letterpress classes, and can do custom print jobs for anything from business cards, holiday cards, wedding invitations, stationery, and custom bookplates (I need these!). 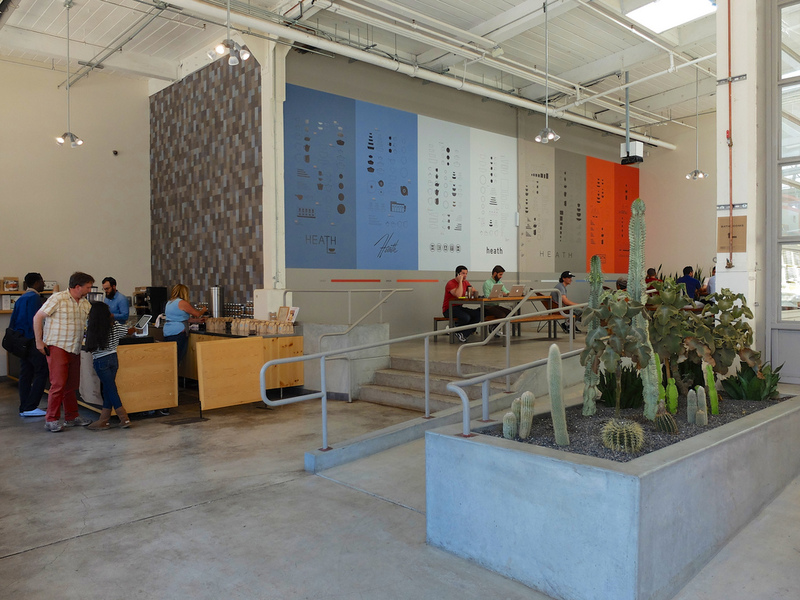 Recently, Sightglass Coffee opened a new location on 20th. On a Saturday, I’ll head there for coffee, followed by lunch at Salumeria or Rhea’s Café (the fried chicken sandwich is amazing). For dinner I still find Flour & Water to be consistently good (pasta & pizza), and if you walk in on the later side, after 9pm, it’s usually not a long wait for two. For drinks on a weeknight (weekends still tend to be a little too mobbed for my taste), Trick Dog is great and serves a really nice menu of food until late. My favorite local dive bar is the Jay’n Bee Club, conveniently located less than a block from my doorstep, so it’s an easy stumble home. 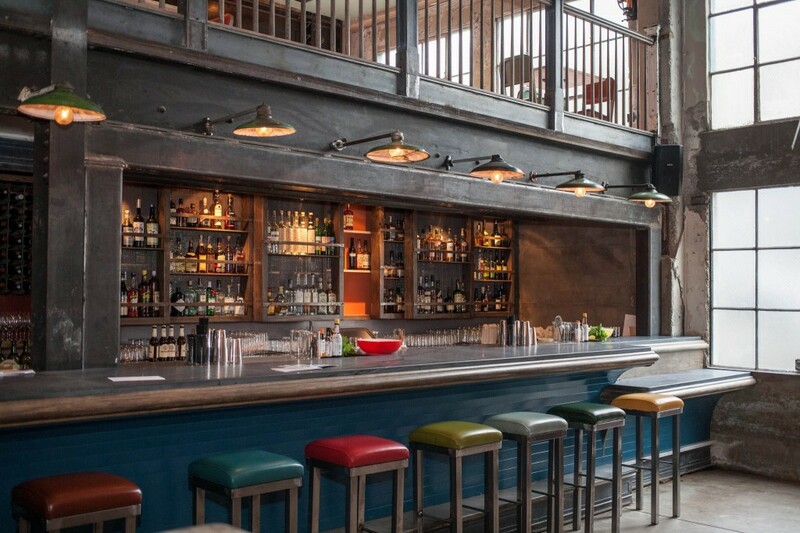 There is something about the place that seems like the SF of yesteryear, before hipsters and tech gazillionaires invaded the hood, so it’s a great go-to when you’re maxed out on artisanal cocktails and $20 thin-crust pizza. One of the things that attracted me to SF in the first place is that there are so many easy-access weekend escapes that it’s hard to choose just one. Though, top of my list has to be Point Reyes National Seashore. On a warm weekend, it’s great to head up for a hike. One of my favorites is Bear Valley to Arch Rock. It’s good to get an early start as it’s about 4 hours out and back. 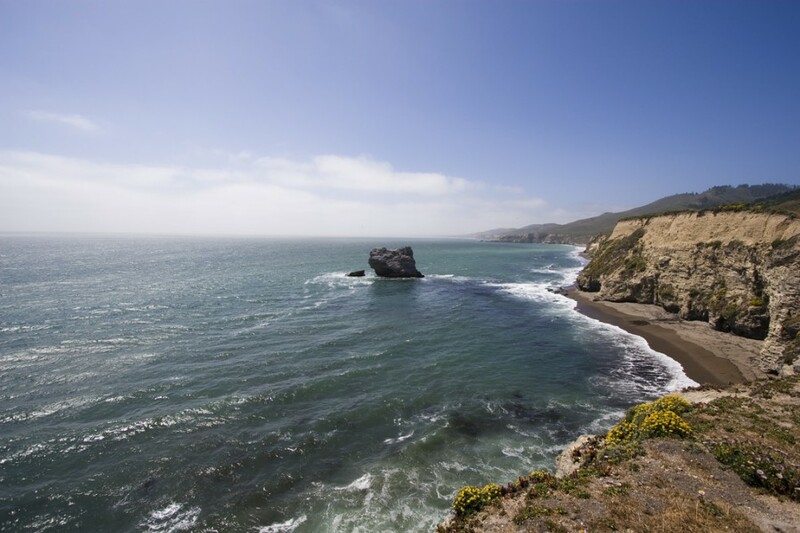 I usually bring a picnic lunch for the half-way point at Arch Rock, a good place to rest and savor the sweeping Pacific views. To reward myself for the 4 hour hike, naturally, I hit up Café Reyes for a glass of wine and a piece of the crazy-good homemade chocolate cake (if you’re hungry for dinner, they have pretty decent pizza too). If I’m making it an overnight stay, my favorite dinner spot is Saltwater in Inverness, a cozy oyster-centric restaurant with a great wine selection.